Thanks, it was great to hear your thoughts! 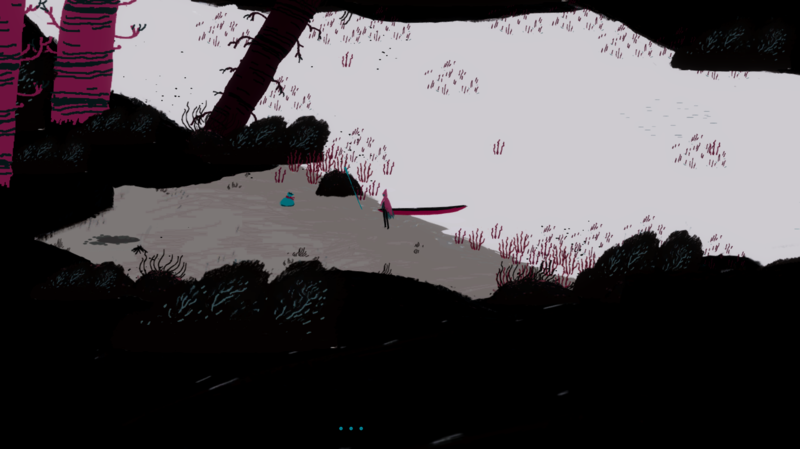 This is The Gift, my first finished game made in Unity, about a character who is paddling on a mysterious, desolate river. My background is art and animation, so the game is definitely not special on the programming and technical side, but i hope you find it interesting. Thanks!